American Hot Rod takes a close up view of one of the premier hot rod builder and designer, Boyd Coddington. Coddington is an automotive industry legend, whose work embodies the American hot rod. From his families' small town farm in Rupert, Idaho, Boyd Coddington moved to California, reinvented the hot rod in the sixties, and in just a few years became a legend, building the finest and most celebrated hotrods in the world. 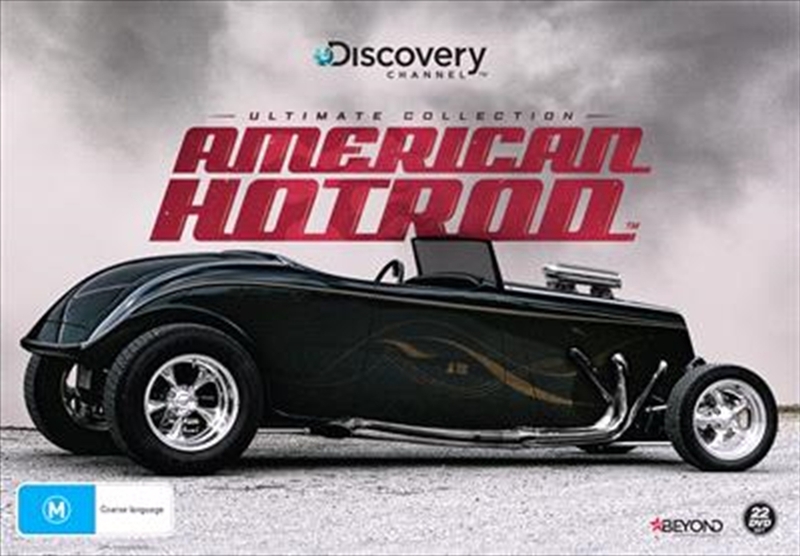 Tune in to 73 episodes of the hit Discovery Channel series with Coddington and his crew as they showcase their attempts to complete custom cars on budget and on time for clients.